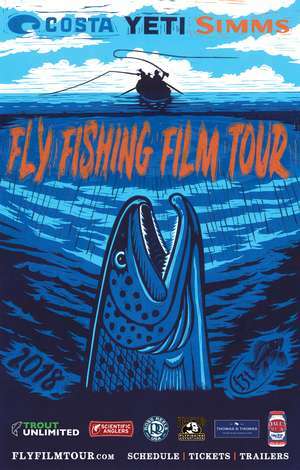 Cast Hope - Hosted by Matt Heron Fly Fishing is proud to bring you the premiere of the 2018 Fly Fishing Film Tour in Truckee, CA at the Truckee Community Arts Center. Doors will open at 5:15 pm and the show will start at 6:00pm. Tickets are available online for $20.00 or at the door for $25.00. For more information, please contact Matt Heron at 518.225.6587 or mattheronflyfishing@gmail.com.